The major reasons to show the previous service or repair history of your car are also obvious. It lets buyers know exactly where and when previous repairs are performed. Everyone wants to buy a used car with prior repair history. It is because it brings buyers a proper idea about the car and its performance. It means that the auto receipt allows buyers to get the oil change on time. Most significantly, you can ensure that your auto receipt has the details of battery, brakes and other things. With the service records, you can help the buyers to know when the break or battery work is carried out. It should bring buyers an excellent idea of actually how long a battery or break will last. Another advantage of keeping auto recipe goes beyond the proof that car maintenance or repairs are carried out. The used car with auto receipts clearly shows your reliability. The auto receipt also shows your interest in keeping the recipes for the upcoming owner. The auto receipt can appear as a proof of your good quality. If you have all the repair receipts and documentation of your car, it shows that you take pride in your car ownership. 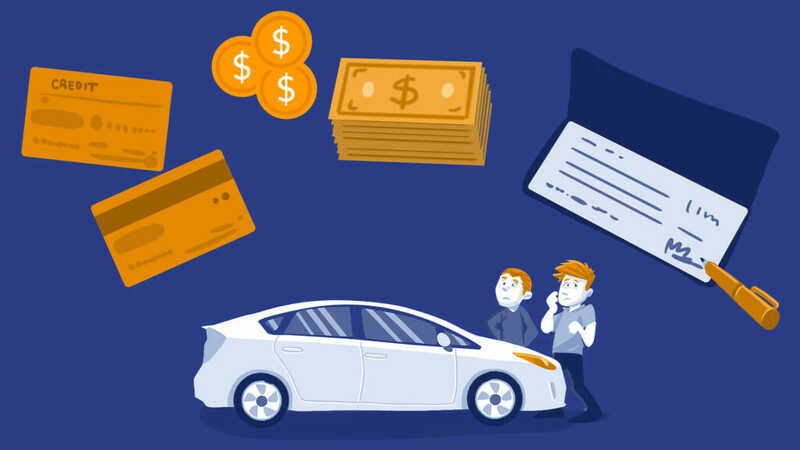 While the recipes are not sure indicator that your car is in good shape or requires nothing, an excellent bunch of auto receipts is usually an excellent sign. When you decide to sell your used car, you can advertise it with your auto receipts. If you perform services and repairs regularly and keep all records safely, you are able to attract lots of potential buyers towards your car. There are important reasons to keep all of your auto receipts safe. If you want to get the benefits, you can get a precise car inspection report from a reliable team of a mechanic. The team of trusted inspection service providers is dedicated to inspecting your car in an accurate manner. Moreover, the technician team will deliver a precise car inspection report at very affordable rates.